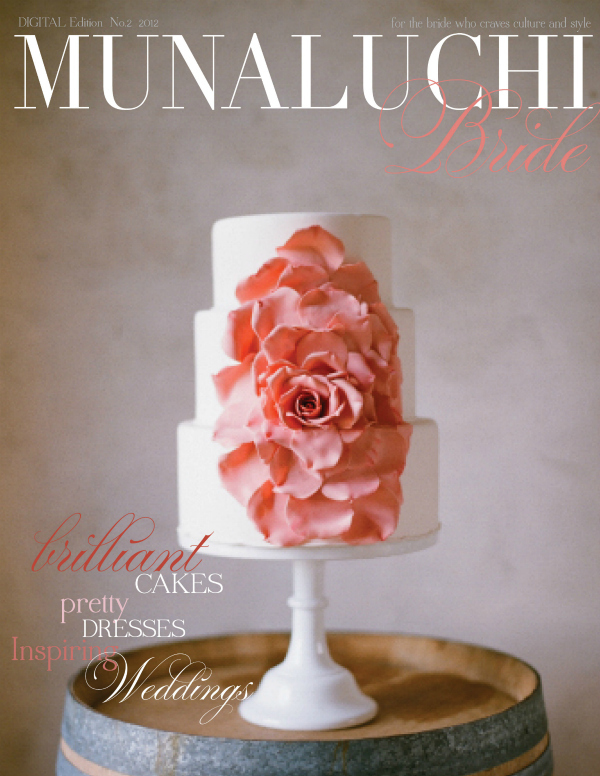 photo by Chioma for CulturalToast.com & Elizabeth Messina for Munaluchi Bride. 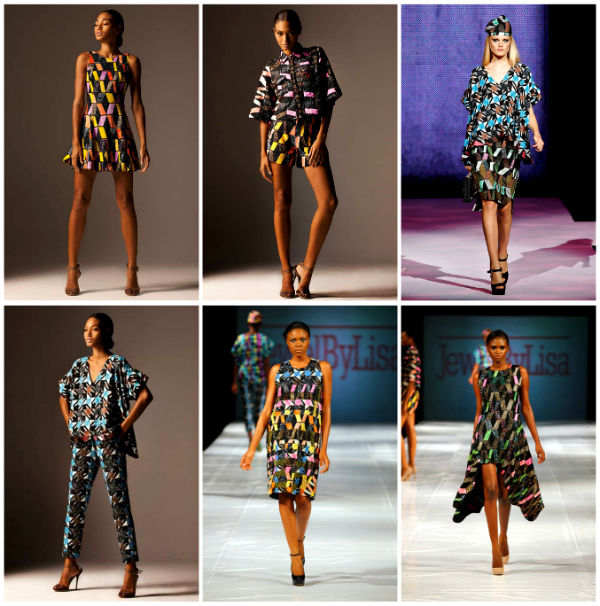 Nigerian designer Folake Folarin-Coker of the successful womenswear brand Tiffany Amber wore a colorful print of African Ladies Dancing from her newly released collection shown at ARISE African Icons NYFW SS 2013 runway presentation at Lincoln Center. 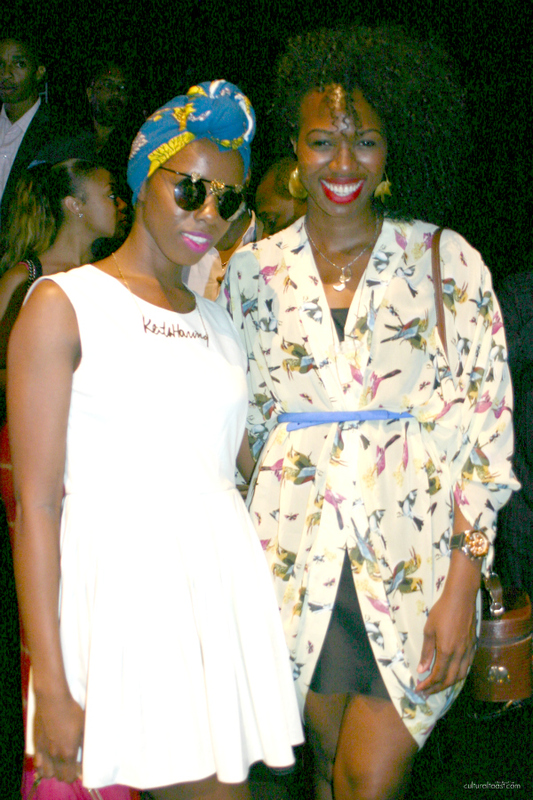 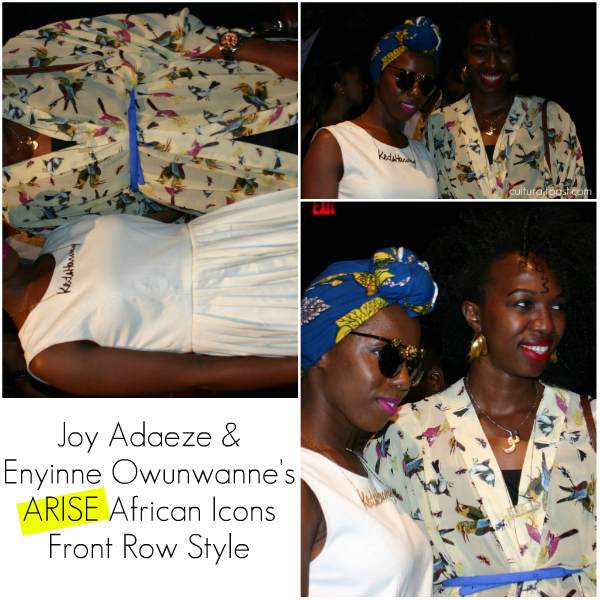 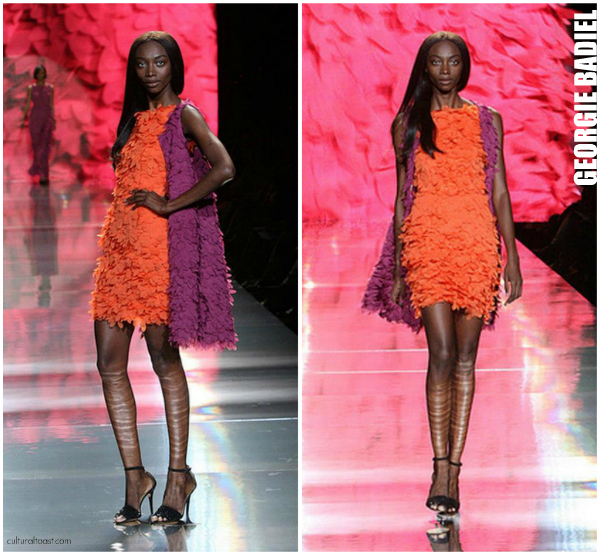 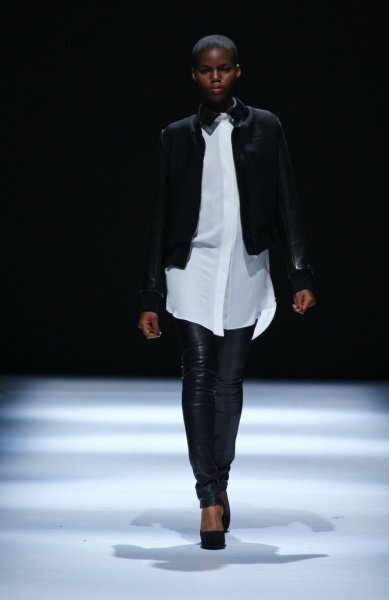 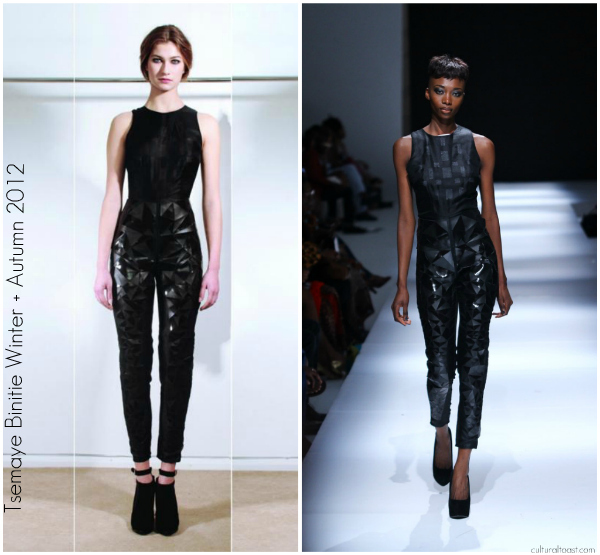 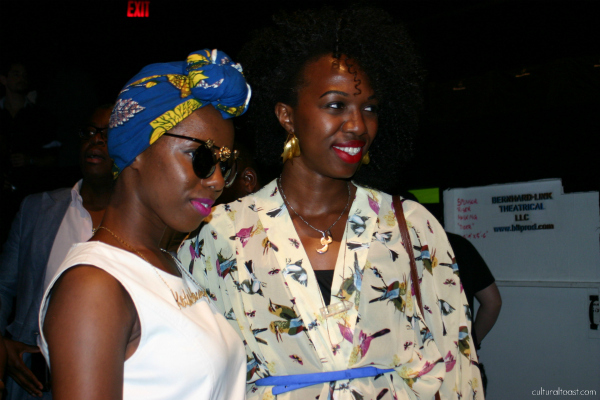 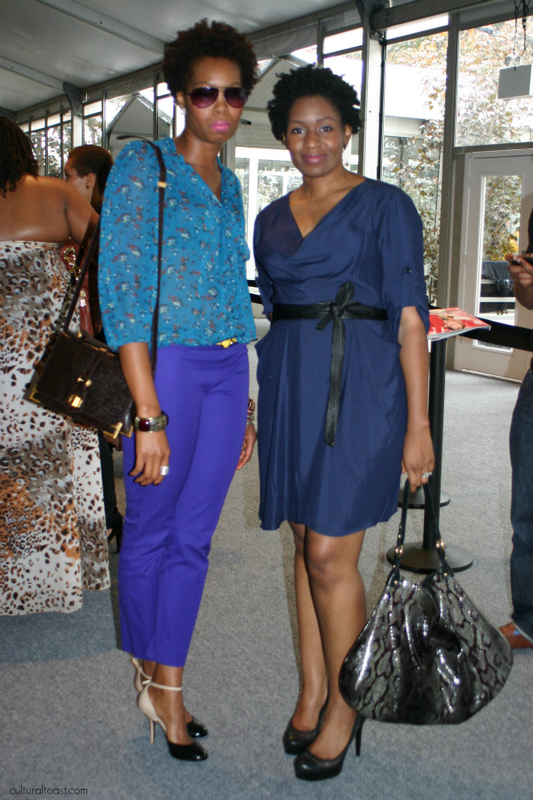 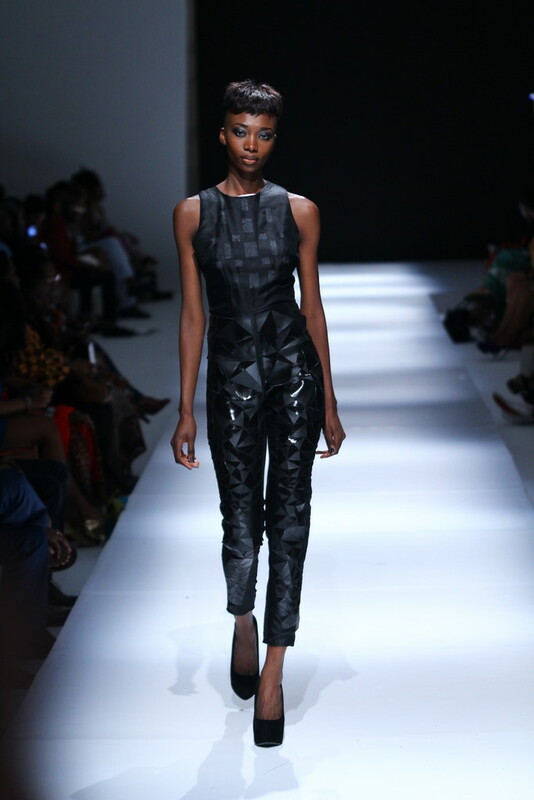 (African models Georgie Badiel and Aminat Ayinde walked the runway show.) 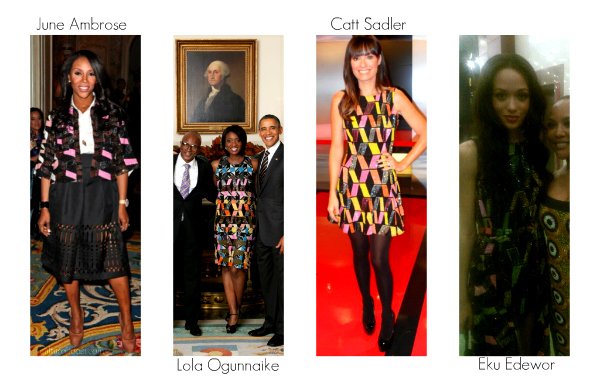 I predict that this print will be one to watch for in 2013! 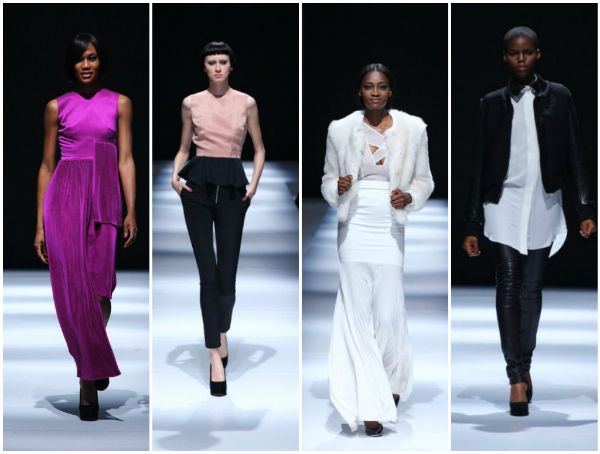 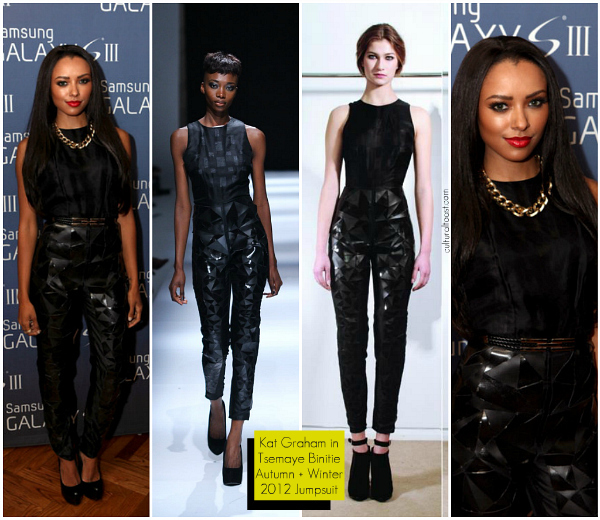 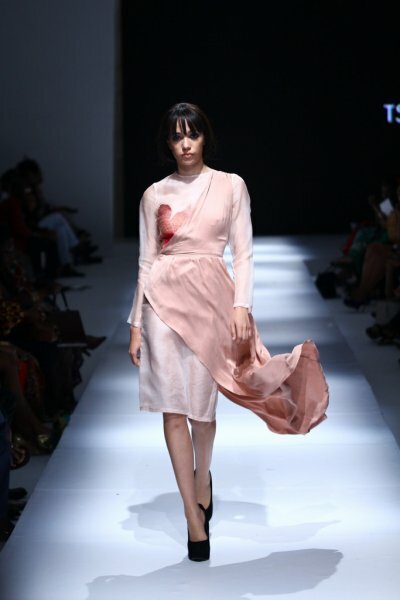 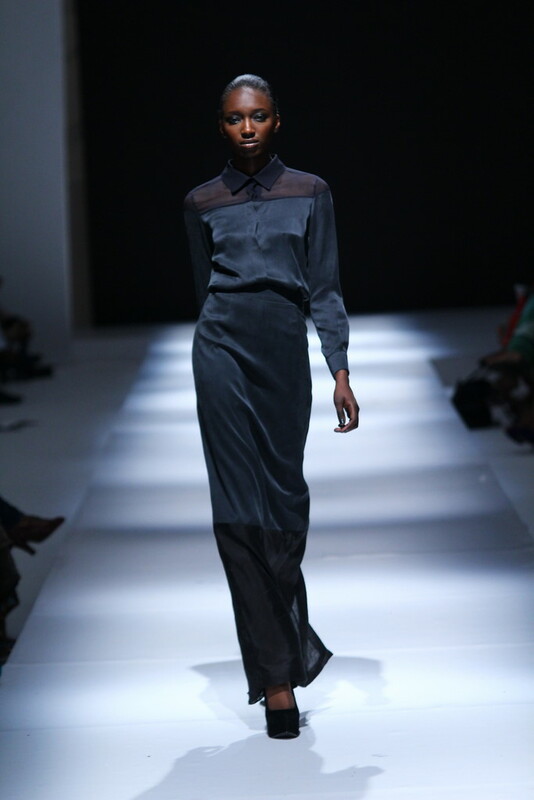 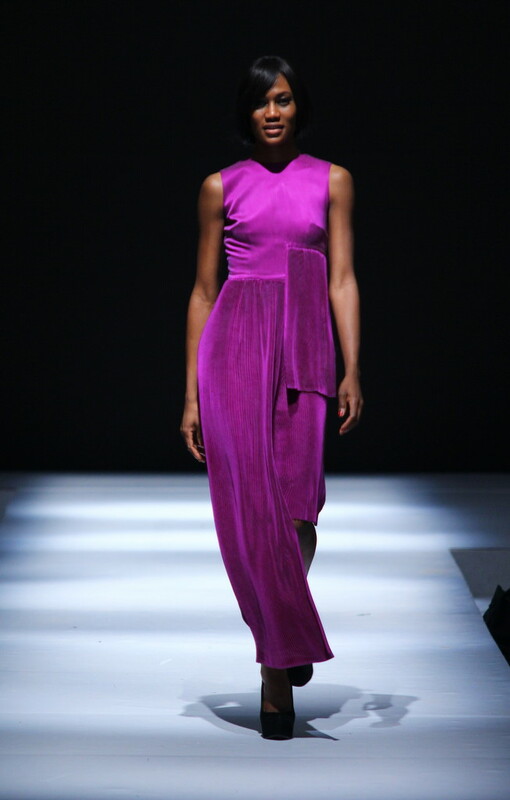 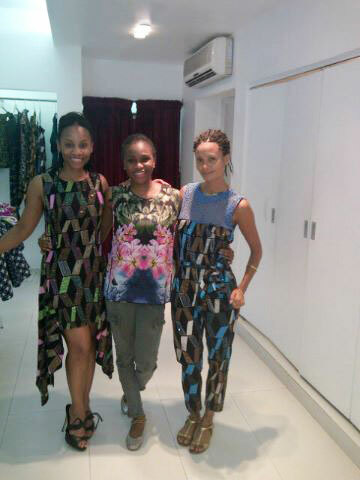 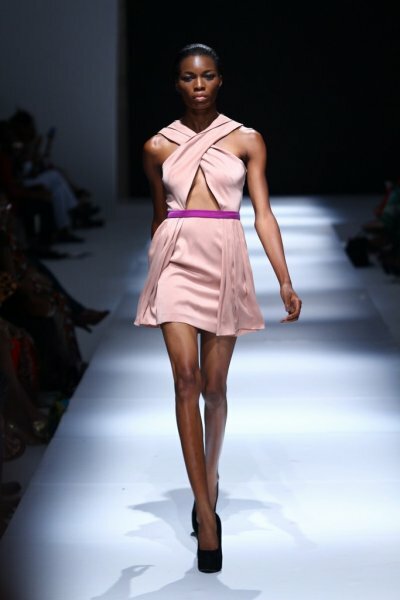 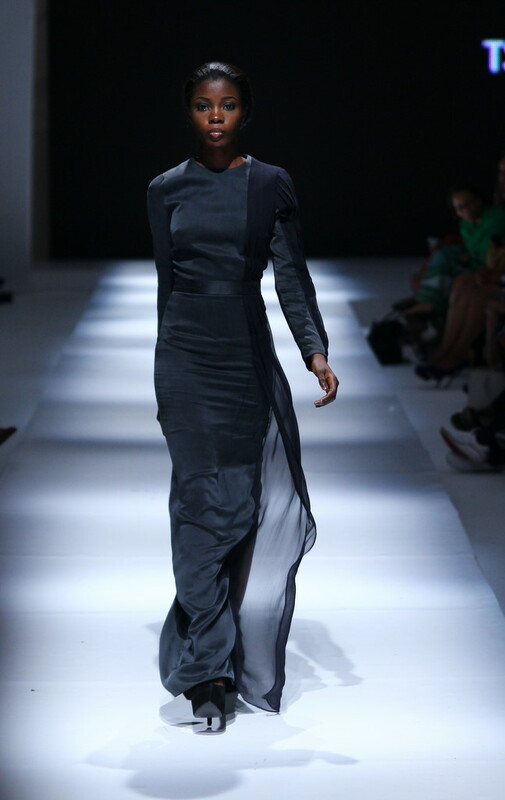 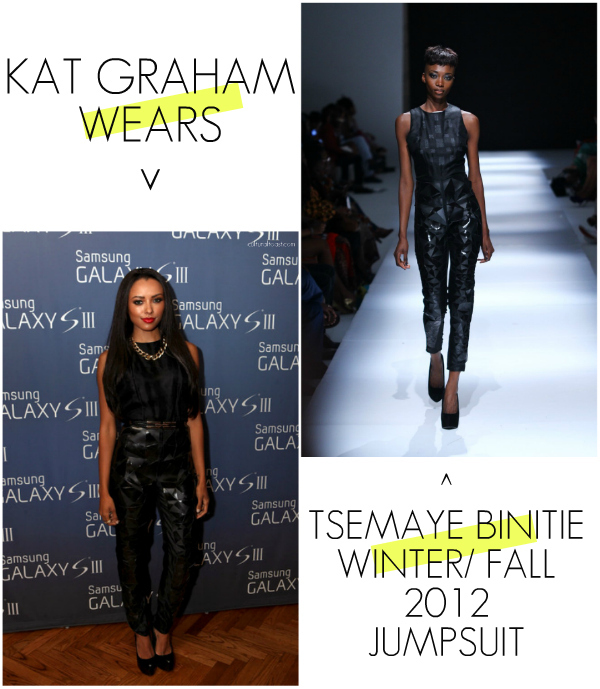 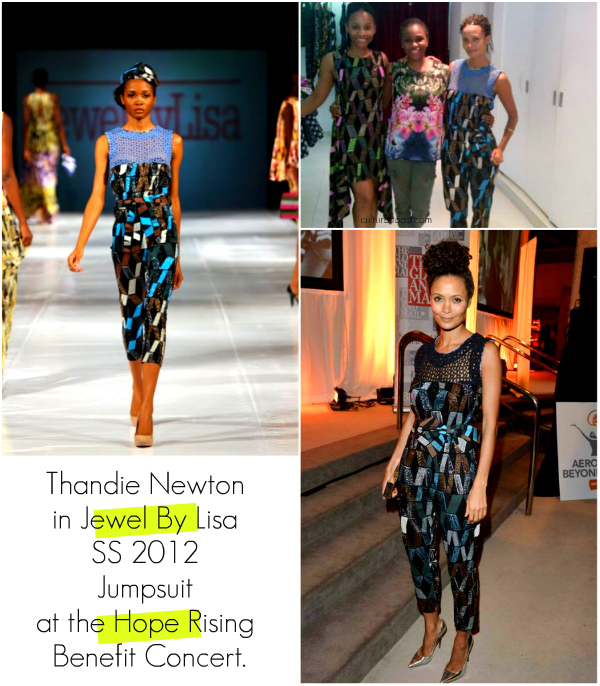 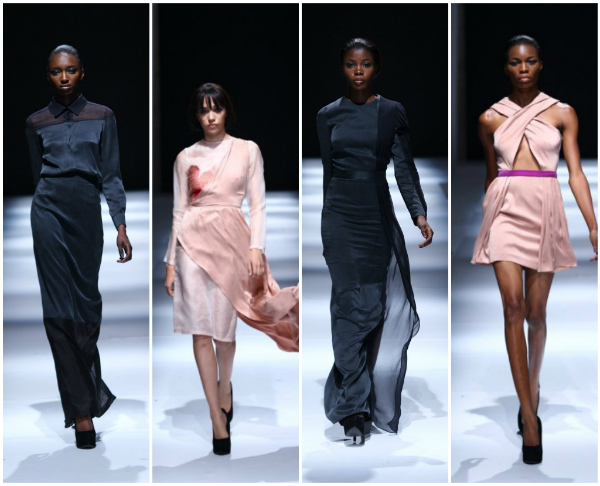 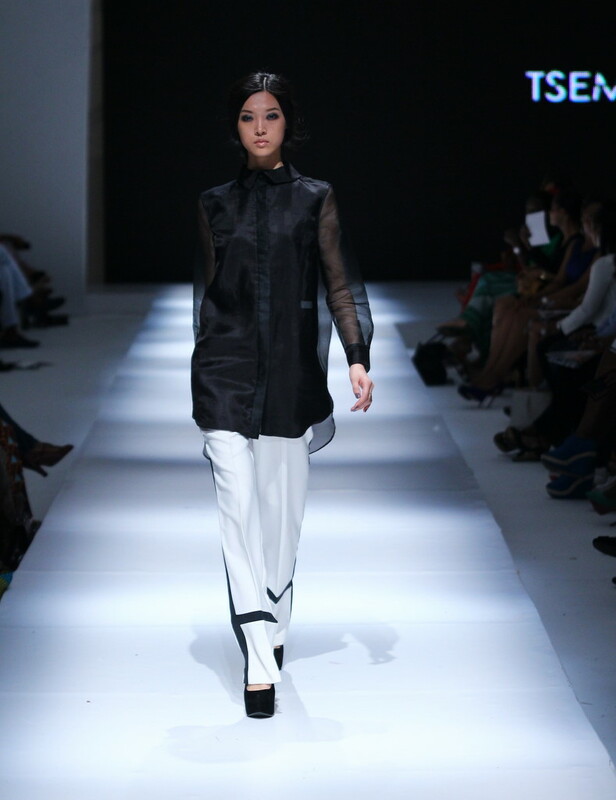 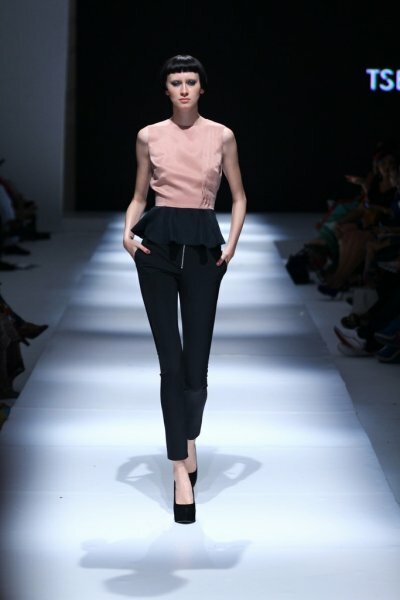 (I also predict Eku Edewor will be all over this collection in the near future!) 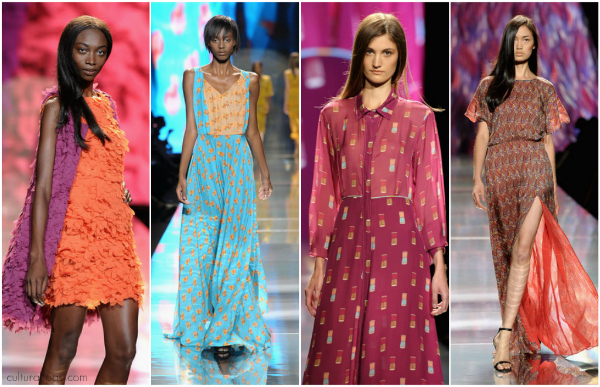 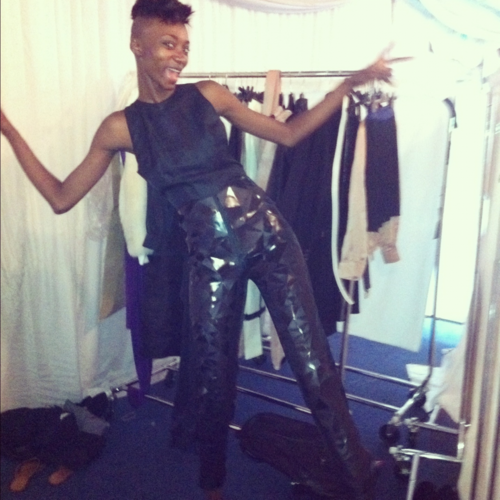 Much of Tiffany Amber’s collection stayed true to her signature soft femimine prints cut in classic silhouettes. 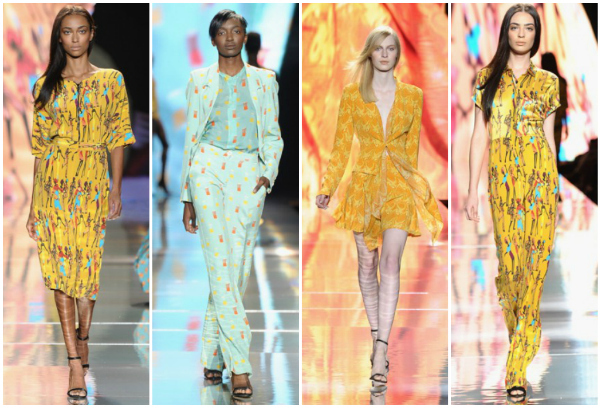 Tiffany Amber expertly worked her magic using bright hues of yellow and blue.